All this – and more. 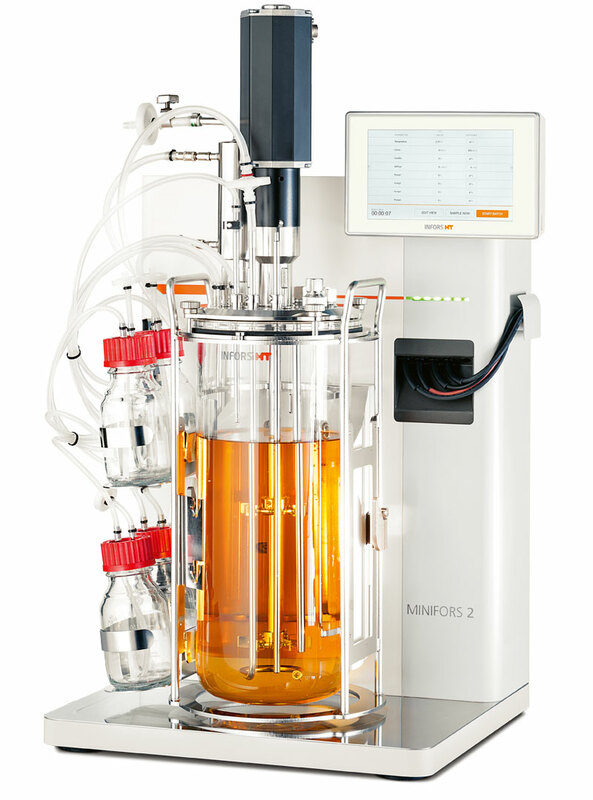 The Minifors 2 comes as a complete package with everything you will need for the culture of microorganisms. The fully equipped culture vessel is located on a compact base unit with four freely configurable pumps, pH and pO2 sensors, two fully automatic gas lines with mass flow controllers and a touch screen control unit. 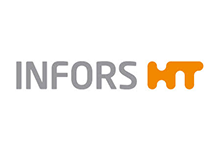 In addition, the Minifors 2 offers optional features with which you can understand and optimise your bioprocesses even more easily. 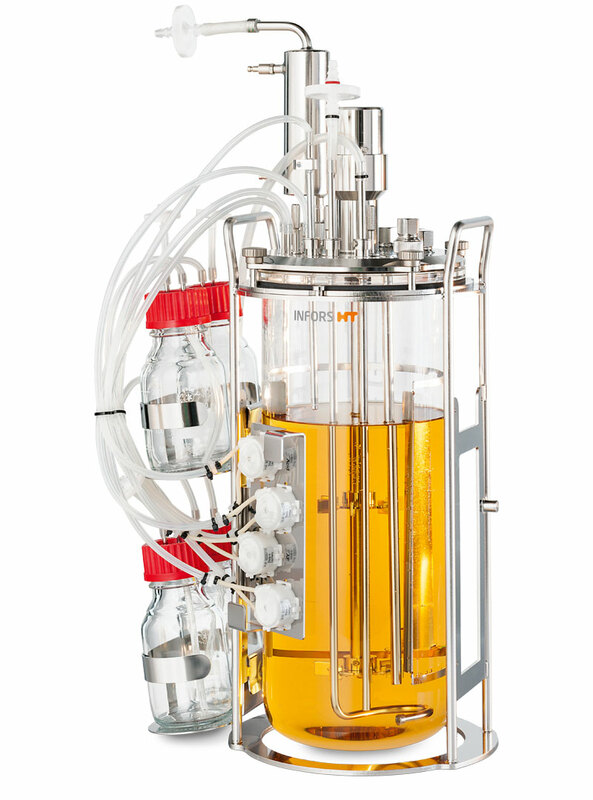 eve® can do more than just plan, control and analyse your bioprocesses. The eve® software integrates workflows, devices, bioprocess information and big data in a web-based platform that lets you organise your projects. Thus, you maintain an overview of your projects and can efficiently execute them thanks to extensive monitoring and analysis options.